SEOUL, Sep. 8 (Korea Bizwire) – As the government is preparing to raise the cigarette price by 80 percent to 4,500 won (US$4.39), a survey said one out of three smokers said they are willing to quit if the cigarette price indeed rises this time. According to the Ministry of Health & Welfare and the Korea Health Promotion Foundation on September 3 based on a phone survey on 1,000 adults over the age of 19, the ratio of respondents who said they would stop smoking if the price of a pack of cigarette rises by 2,000 won was 32.2 percent. Meanwhile, 51.6 percent said they would keep smoking no matter how much the price goes up. The remaining 16.1 percent said they are not sure what to do. The Ministry of Health & Welfare estimated that the current smoking rate of 43.7 percent among adult males would decline by more than 10 percentage points if a third of the current smokers quit due to the price hike. 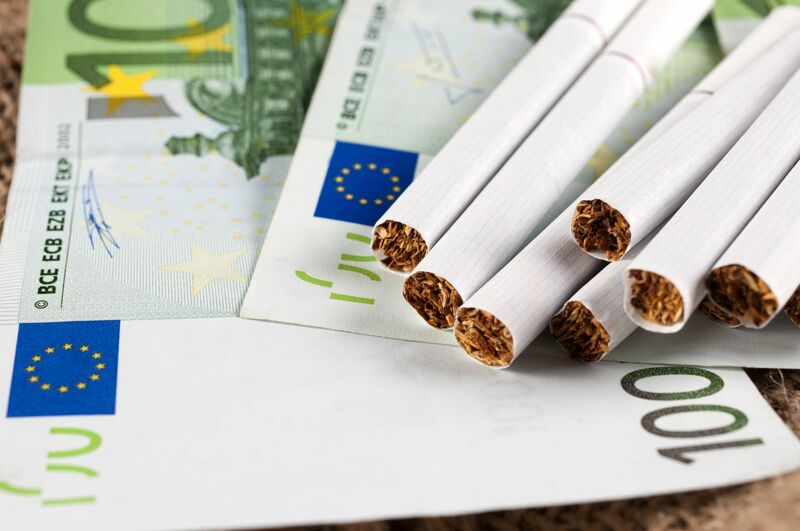 As to the question whether they are in support of the cigarette price increase proposal, 64.5 percent answered in affirmative while 35.5 percent said in disagreement. Of the 20.9 percent of smokers among the respondents, the negative answers accounted for 70.3 percent in total. 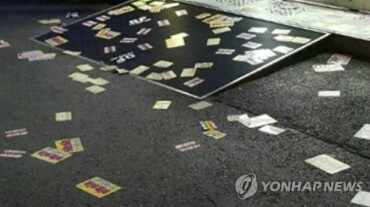 The cigarette prices have been kept at 2,500 won ($2.44) for almost ten years since December 2004 when a 25-percent (500 won) increase was announced. Earlier on the 2nd, the ministry said that it is reviewing a plan to raise the price to 4,500 won as a way to discourage smoking and create a fund to fight smoking-related health conditions such as pulmonary emphysema.